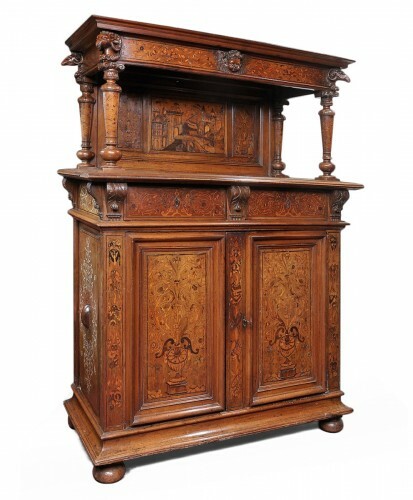 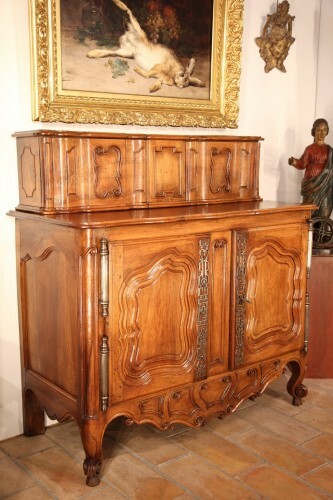 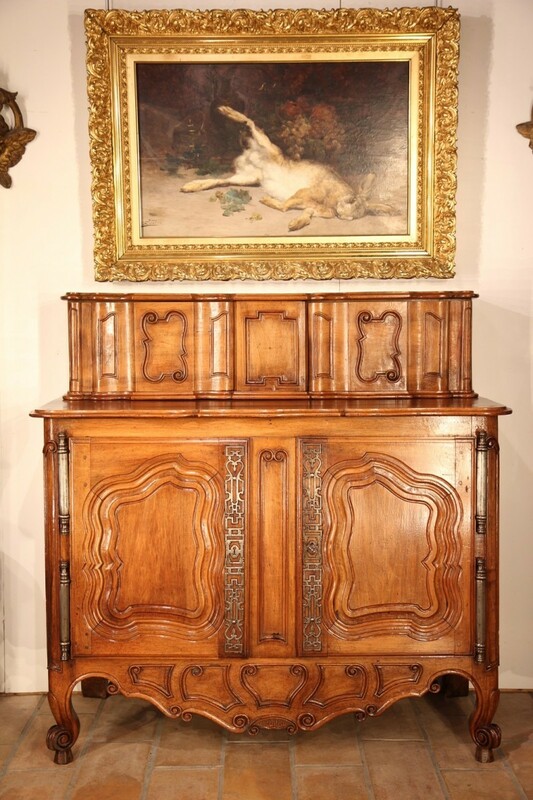 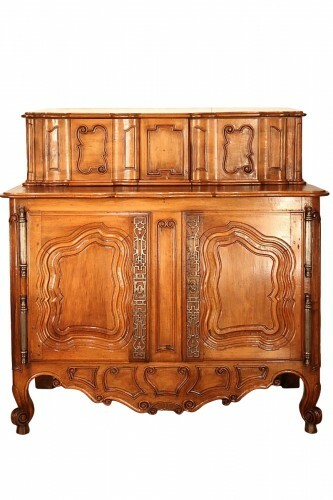 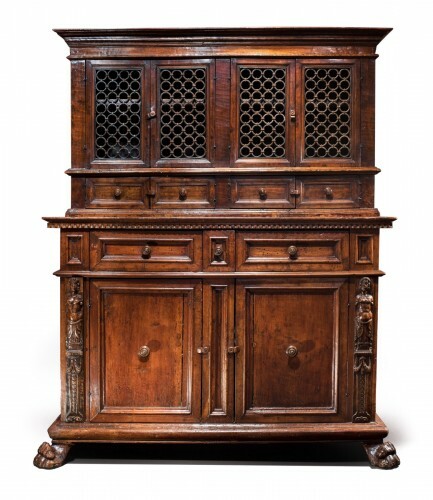 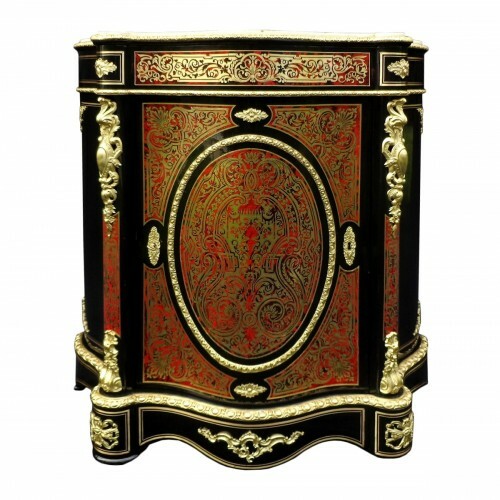 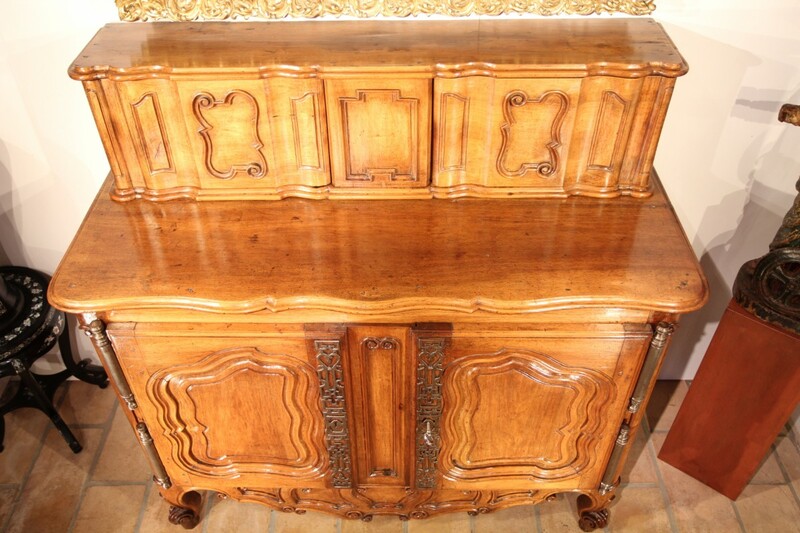 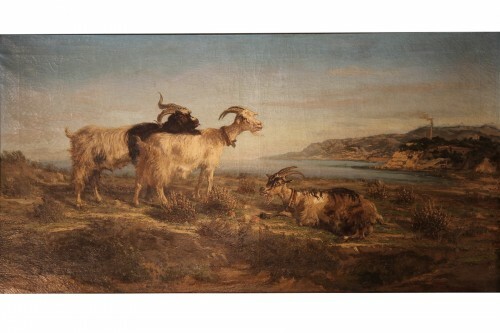 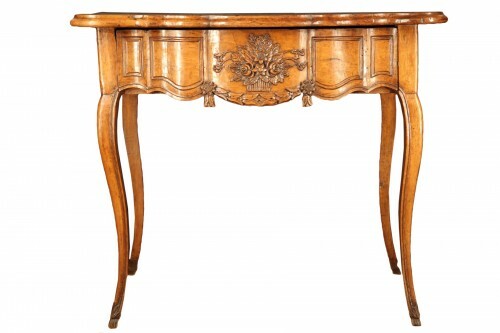 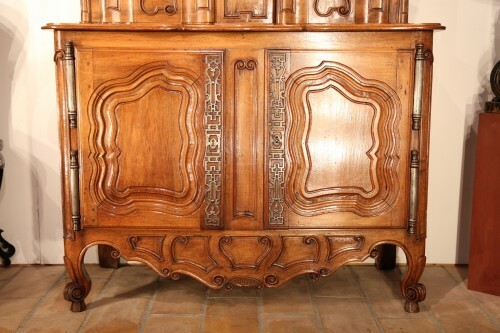 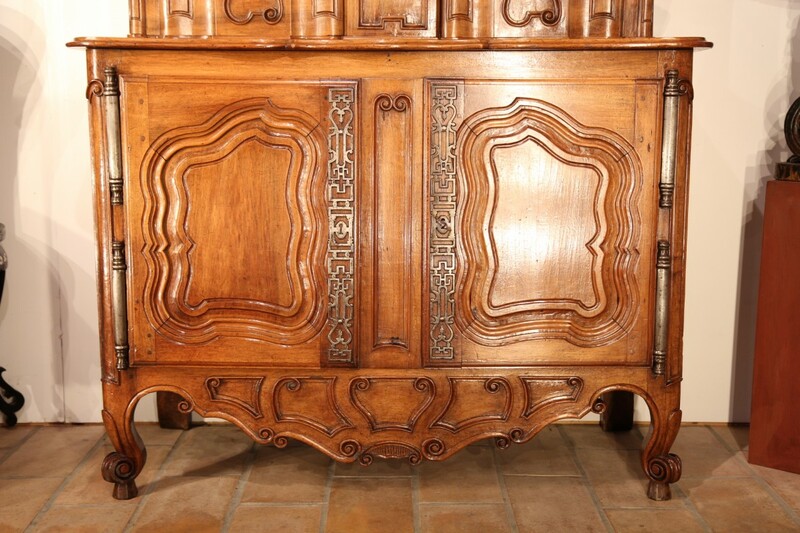 Late 18th C Buffet (sideboard) with sliding doors upper part, from Fourques (near Arles). 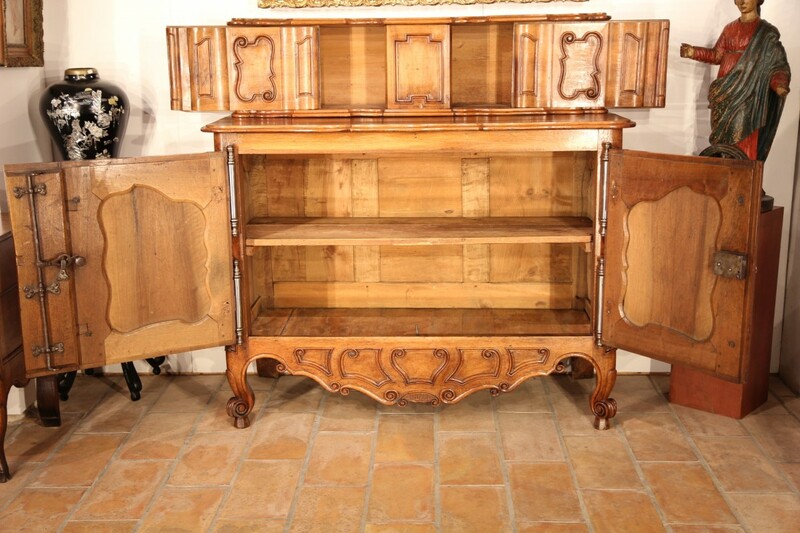 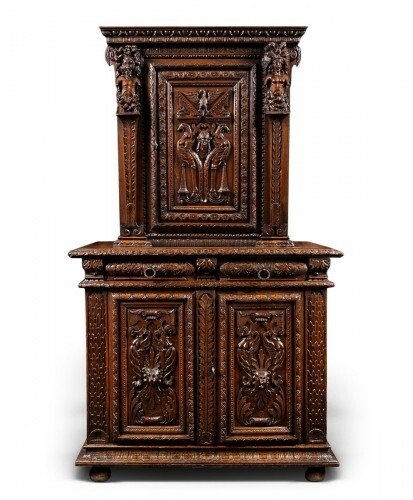 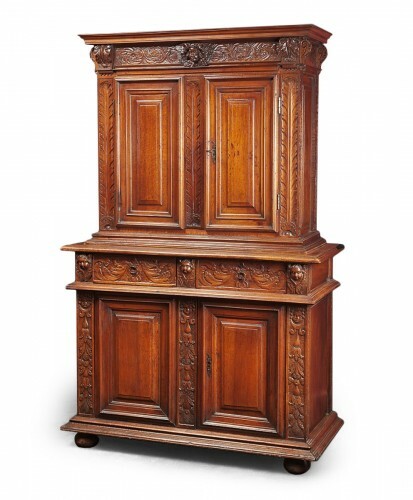 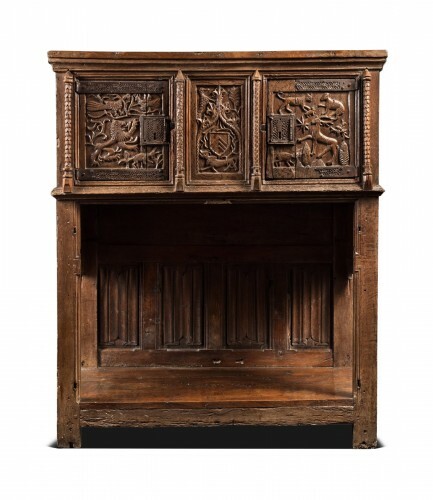 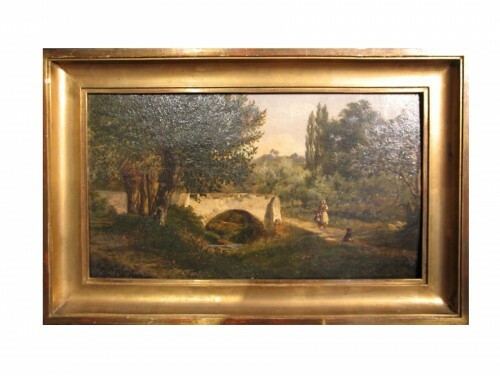 Typical from Provence with huge hinges and proeminent mouldings. In blond walnut wood.